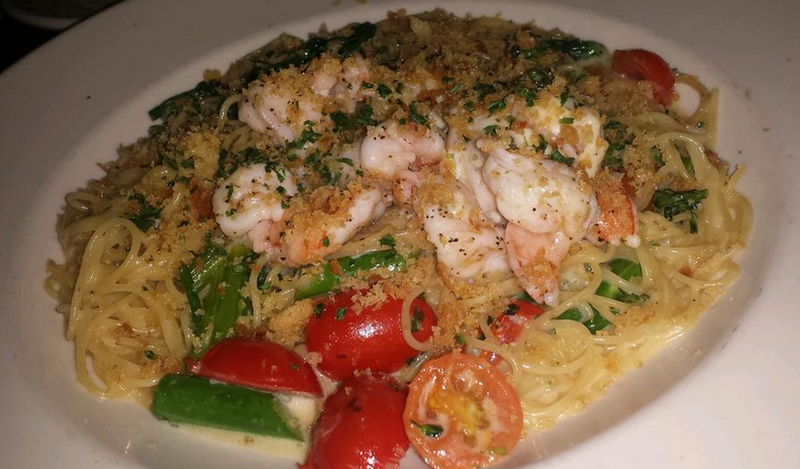 You are here: Home › Where to Eat in Houston › Grand Lux Cafe Gets It Right Every Time! 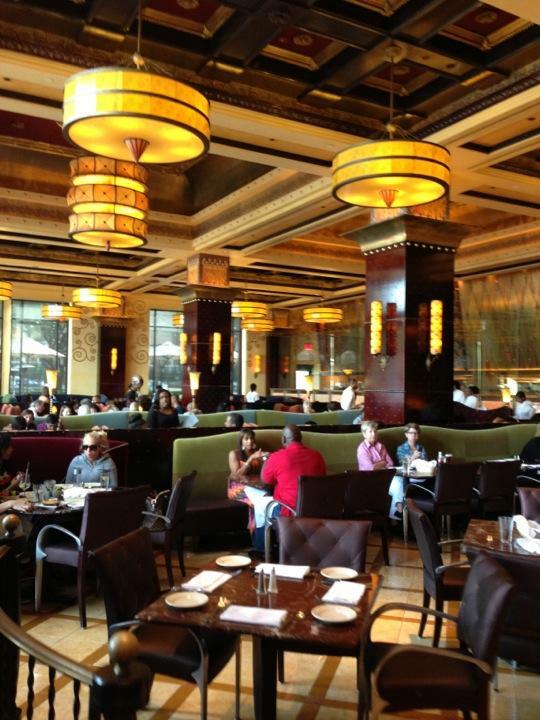 There is plenty at Grand Lux Cafe that keeps Houstonians coming back, especially us! The Venetian themed restaurant came about when the founder of The Cheesecake Factory restaurants, David Overton went above and beyond to create an upscale place to dine for The Venetian Resort, Hotel and Casino in Las Vegas. His excitement lead him to take a culinary tour through Europe as he studied cafes, pastry shops, architecture, food and took in Italian and French cultures. However, the restaurant still has an All-American feel to it, featuring a grand, eclectic menu, with generous portions for its variety of menu selections. And when we say variety, prepare to be impressed and possibly a little overwhelmed on your first visit as you turn page after page of choices! This is one place in Houston that just about anyone can find something to be addicted to, with fresh flavor profiles ranging from European and American to Thai, Caribbean and Mexican. The menu even changes twice a year to give America exactly what we want, adding new exciting options, while keeping the favorites locked in. 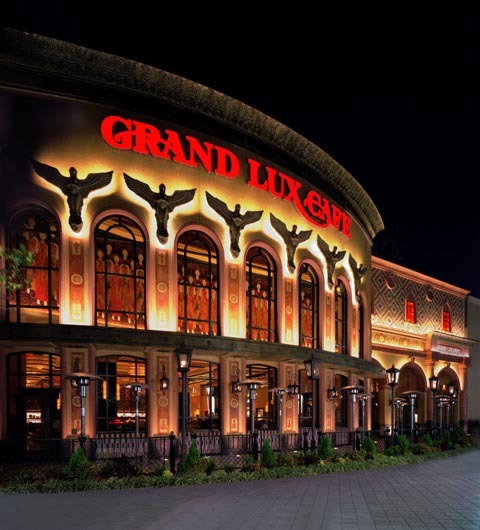 One of the great things about Grand Lux is that whether you want to go upscale or casual, you won’t feel out of place. The lavish décor of mosaics, fixtures, and marble countertops encourage relaxation, while making you feel special whether you are eating a rustic pizza or grilled steak topped with a red wine mushroom sauce. 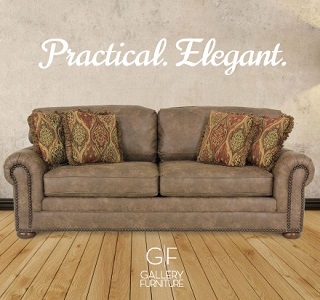 Located directly across the street from The Galleria, this comfortable restaurant brings in a diverse crowd of diners looking for a grand eating experience. Somehow it manages to be perfect for happy hour, business meetings, birthday celebrations, dates and any other occasion that needs excellent food to take it the extra mile. Along with an impressive lunch, dinner, weekend brunch and cocktail menu, it wouldn’t be right if we didn’t tell you about their impressive bakery located on-site. 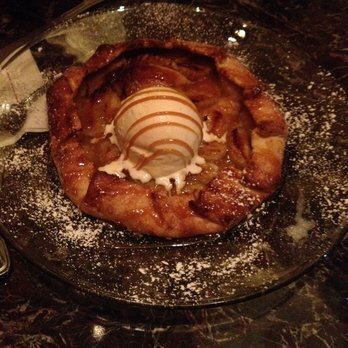 Since Grand Lux knows how heavenly freshly baked desserts are, many of their dessert options are baked to order, including their New Orleans Beignets, Southern Peach Hand Pies and my personal favorite, the Warm Homemade Chocolate Chip Pecan Cookies! 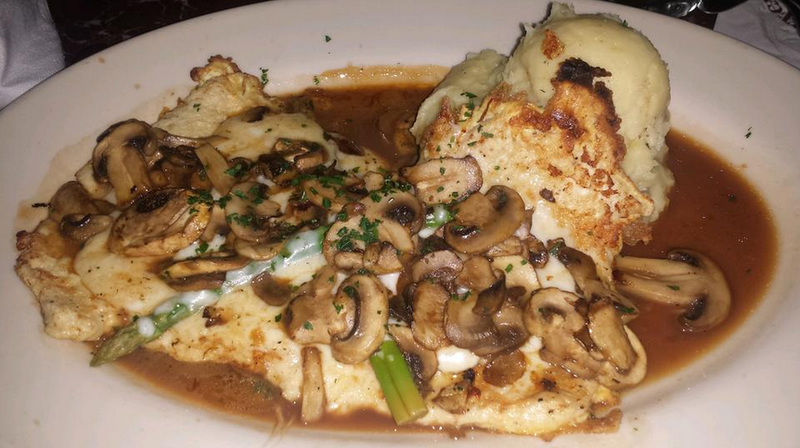 After I make it my mission to devour their Madeira Chicken (a huge, addictive plate of thinly sautéed chicken breast smothered with mozzarella cheese, mushrooms and asparagus, served with mashed potatoes), which I just can’t seem to stop ordering, I can’t wait to get my hands on those cookies. They come to the table hot, filled with gooey deliciousness of chocolate and crunchy pecans every single time! Sorry Mom but, the rules of sharing you taught me just go right out the window, even though each box comes with a dozen! While the menu may be a little bit pricey, Grand Lux delivers extraordinary food and spectacular service. In my 30+ visits to the restaurant I have NEVER had a bad experience and that’s hard to say about many of my other favorite places to eat. This restaurant lives up to its and reputation every single day, making it one of the best places to go casual or get fancy.